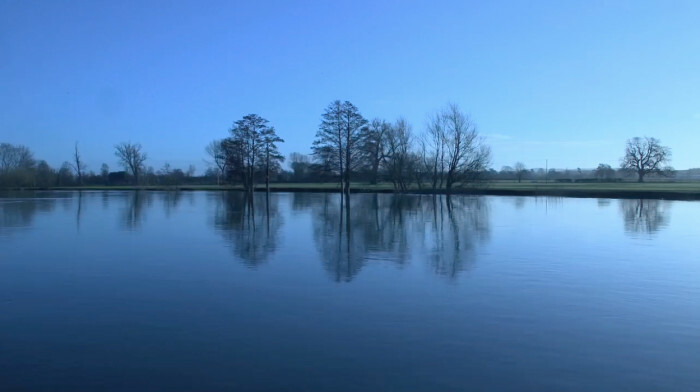 Newton Investment Management today launched a short film to promote the Newton Women’s Boat Race which will take place in Henley a week on Sunday (Sunday 30th March). This is the final year before the women achieve full parity with the men; in 2015 both the Women’s and Men’s Boat Races will take place on the same day and same stretch of the river Thames, the Tideway. This film brings together interviews with Helena Morrissey, Newton Investment Management’s CEO, as well as both universities’ boat clubs’ coaches and presidents to provide an insight into how the race has progressed from its humble beginnings in the late 1920s into the professional competition it is today, achieved through Newton’s sponsorship and investment. blueprint.tv created the short film as the finale to a series of films released throughout the last month. The films bring together the shared values of perspective, consistency, teamwork and performance and show off the achievements of all these amazing women with their combination of academic and sporting brilliance.